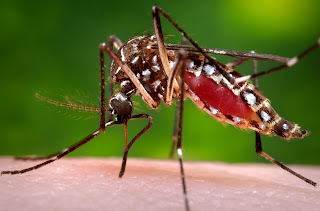 The mosquito that carries the Zeka virus. 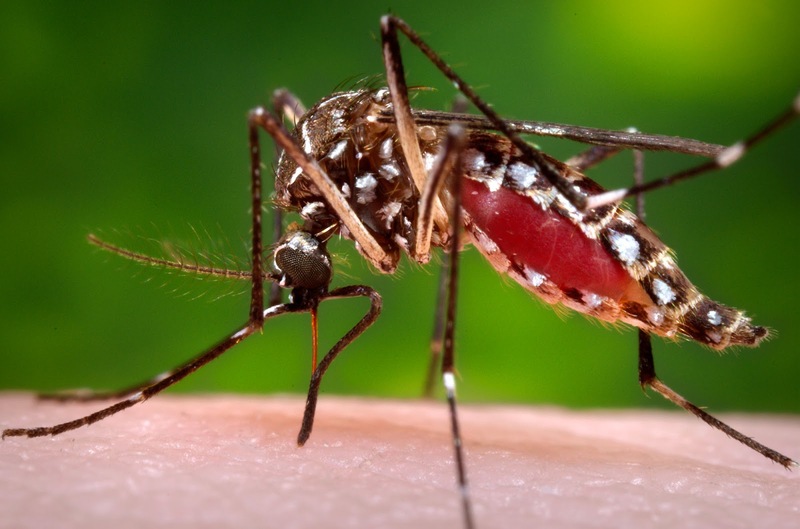 Scientists find that global warming has allowed disease-bearing insects to proliferate, increasing exposure to viral infections. Story here.